Erzullie Fierce Plus Size Fashion Philippines: PLUS SIZE NEWS: ERZULLIE SHOWROOM OPENS TODAY! 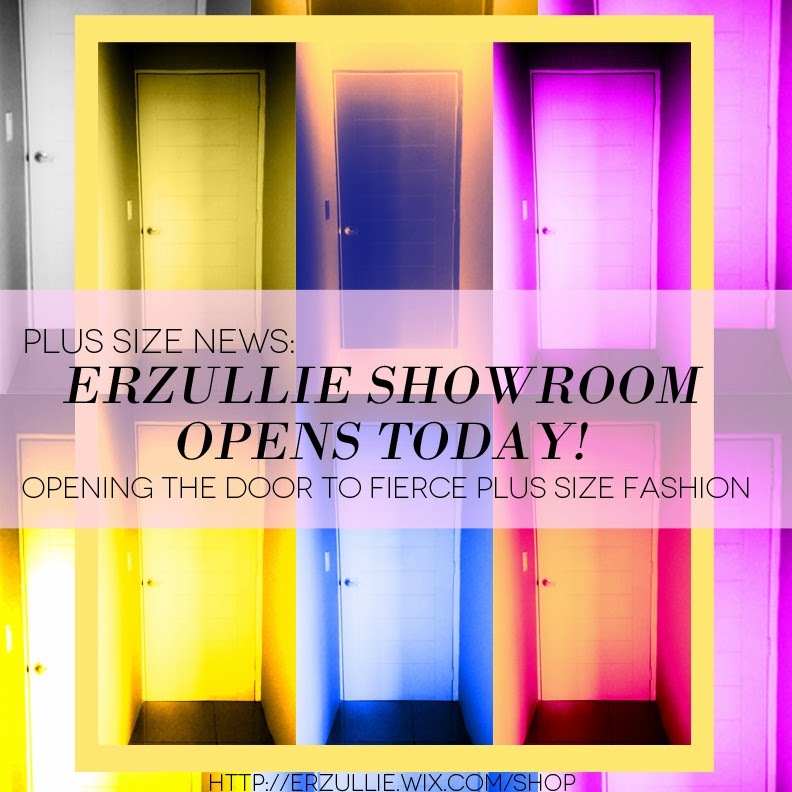 PLUS SIZE NEWS: ERZULLIE SHOWROOM OPENS TODAY! And we are kicking it off with a fierce plus size party! We are finally opening the doors to our Erzullie Showroom in Pasig City! We are so happy that this room is finally a blossomed dream. There were a lot of challenges and we almost gave up, but it was indeed worth it! Again, we would like to thank all of the Erzulliestas that supported us up to this point and until the future endeavors. You are the reason we exist and we are forever grateful. Thank you, ladies! Photos of the party by next week and more details about the showroom soon.